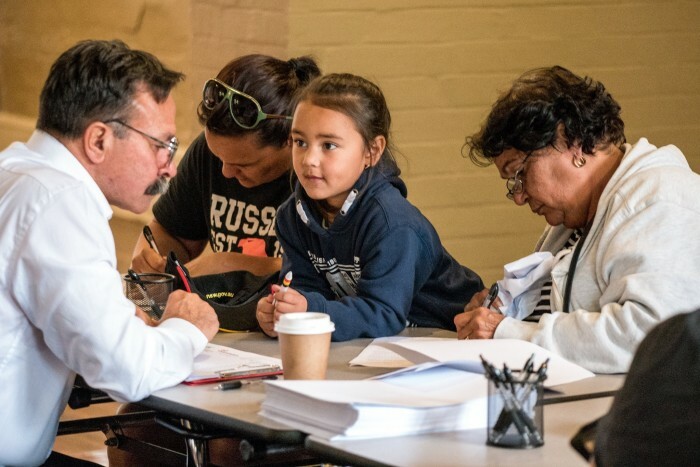 After helping more than 8,300 Aboriginal and Torres Strait Islander people obtain a free Birth Certificate, Pathfinders’ National Aboriginal Birth Certificate Program (NABC) is wrapping up its services after reaching the project’s targets and concluding its funding. Non-profit and community services provider Pathfinders Ltd ran the NABC program across New South Wales and Queensland and were funded by the Prime Minister & Cabinet (PM&C) since June 2015. 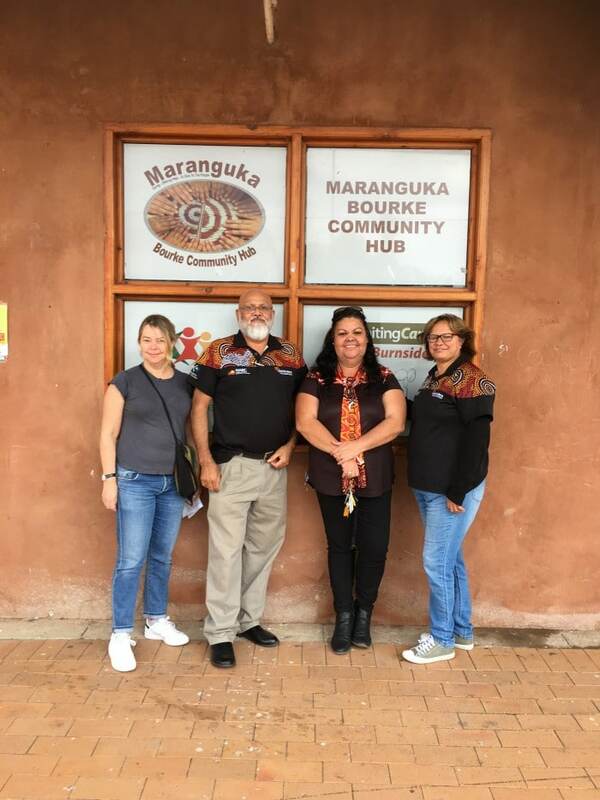 The program assisted Aboriginal and Torres Strait Islander people 21 years and younger obtain a free birth certificate to gain access to education, transition into the workforce and more. In many cases, the birth of these young people had not been registered with the Registry of Births Deaths & Marriages in their respective states. Pathfinders Ltd, in partnership with New South Wales Registry of Birth, Deaths & Marriages and the Queensland Government, surpassed the target of 7,500 total applications within 117 weeks of the 134-week delivery period. Program staff, partners and volunteers helped conduct outreach sign-up days in more than 30 regions to directly assist applicants in need. The NABC program also assisted with hundreds of birth registrations within the two-and-half year funding cycle. As of October, 2017, the program will no longer provide its services. 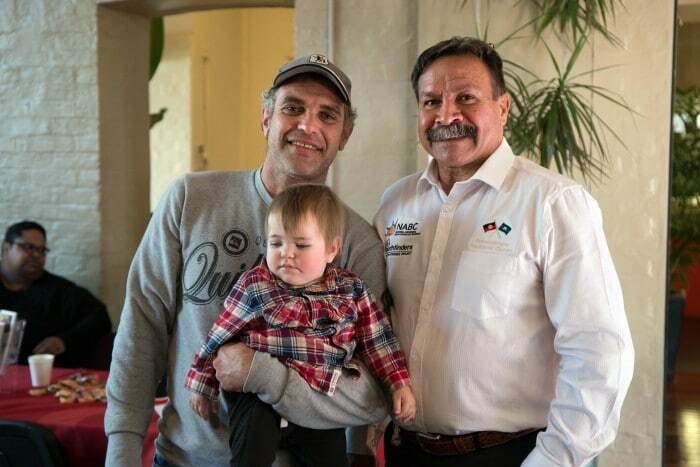 NABC Coordinator, Hilton Naden, said the program has been invaluable to the thousands of Aboriginal children and families who’ve received free birth certificates. “More than 3,000 people applied for their birth certificates to access education, whether that’s early childhood education, primary, secondary or tertiary education,” he said. “About 4,000 people applied for employment reasons, and we’ve had countless people tell us how grateful they are that they can now get a job, open a bank account, apply for housing and get a vehicle licence. 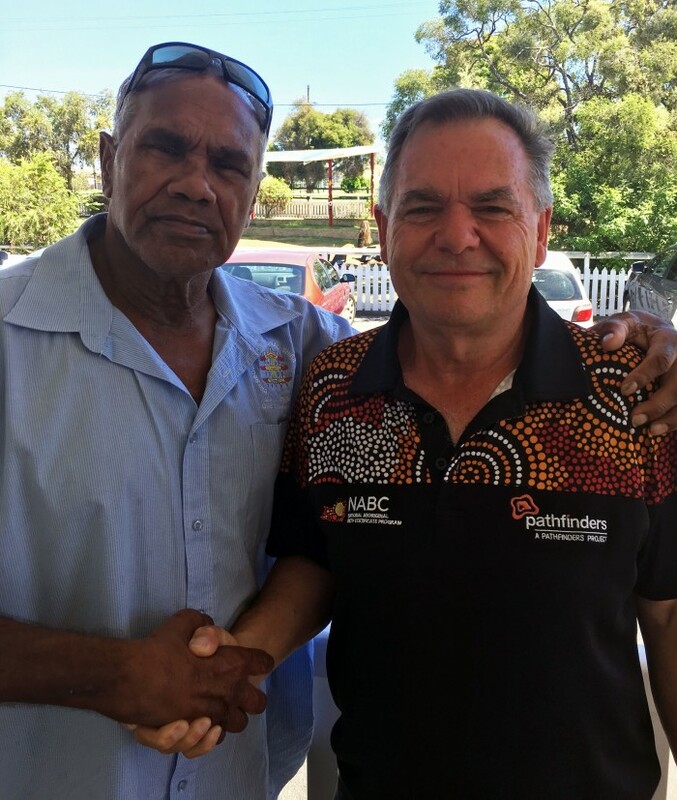 Despite the culmination of the NABC program, Pathfinders’ CEO, Alan Brennan, said Pathfinders Ltd is committed to the continuation of support services for Aboriginal and Torres Strait Islander people like with its current Pathfinders Links to Learning program and Aboriginal Transition to School program. Hilton Naden will continue to field enquiries on the administration of the program. Pathfinders NABC staff would like to take this opportunity to thank all partners, organisations, individuals and Aboriginal communities throughout NSW, the ACT and Queensland for their continued support and friendship.